In celebration of his debut album Fallout, electronic sensation KRANE embarks on the Fallout Tour and The Nocturnal Times is giving away 2 complimentary tickets for you and a friend to catch the closing show at Brooklyn’s Rough Trade. Hitting stops across North America on the Fallout Tour 2018, KRANE is bringing friends and fellow producers SLUMBERJACK, MYRNE, and Alexander Lewis to select cities including Seattle, Vancouver, Portland, Austin, San Diego, Aspen, Atlanta, and more. Join KRANE on the last stop of his tour and his first time headlining NY at Williamsburg, Brooklyn’s Rough Trade on Saturday, April 7. Accompanying KRANE in the big city will be SLUMBERJACK and Alexander Lewis, both integral additions to Fallout 2018. ** All entries must be submitted by Wed., April 4 at 10pm EST. In just a few years KRANE has gained recognition and support of notable peers including Diplo, RL Grime, Steve Aoki, Alison Wonderland, NGHTMRE & Slander, Dillon Francis, A-Trak, Bebe Rexha, Big Gigantic, Jai Wolf, and Party Favor. 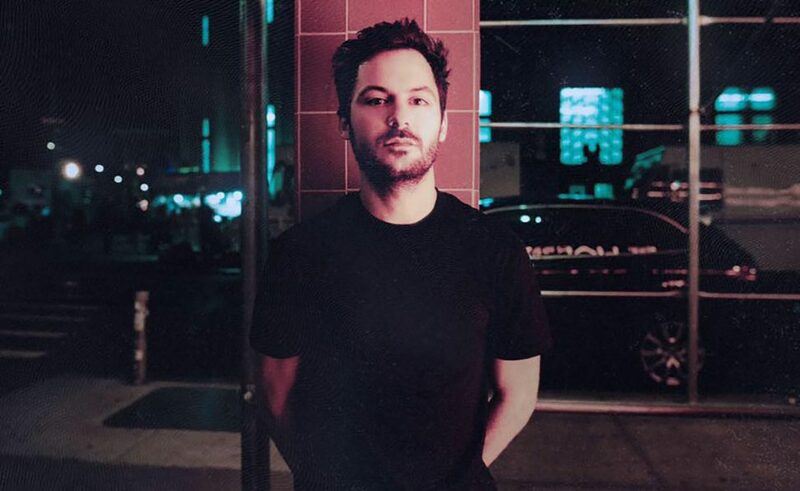 Taking his unique blend of hip-hop, jazz, and electronic inspirations, KRANE has been able to comprise a portfolio of both striking remixes and mindblowing original productions. The ambitious artist brings collaboration to the forefront with yet another aspect of his vision – his highly-acclaimed imprint SESSIONS, where he joins forces with other aspiring producers to create new and innovative tracks. Jump on the journey alongside KRANE as he prepares for the newest chapter of his ongoing development as an artist. Visit here to listen to the album or buy tickets to one of the upcoming Fallout dates.